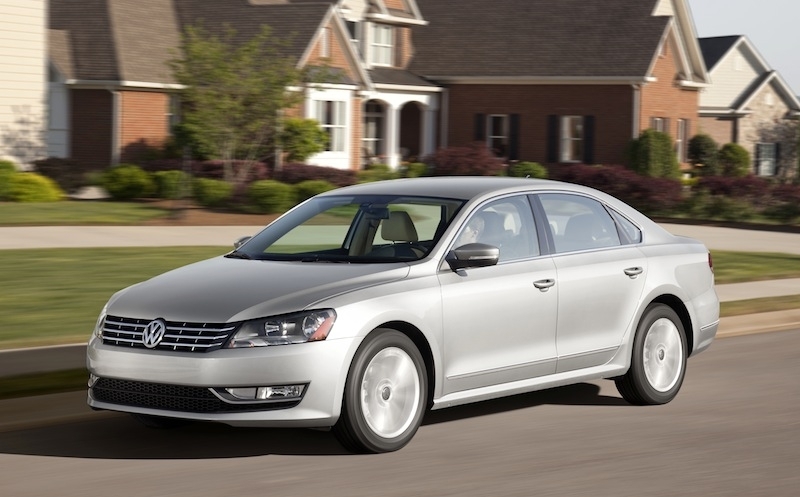 The 2012 Volkswagen Passat's complete overhaul has seen the Passat grow four inches in length, offer more features, and â€“ perhaps most importantly â€“ drop thousands in price to a sub-$20,000 starting MSRP. 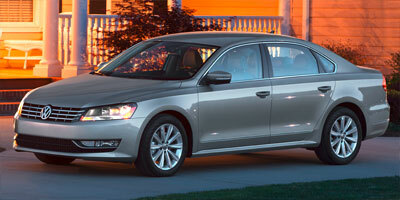 Find out everything there is to know about the 2012 Volkswagen Passat. Discover basic facts, advanced data, unbiased user ratings and reviews, MSRP, market value, black book price, photos, spec details and vehicle comparisons for Volkswagen at DriverSide.com.